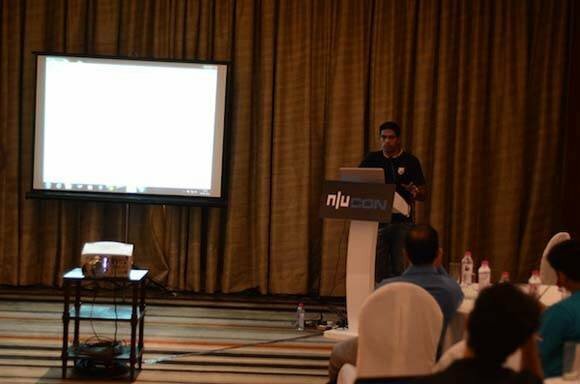 Lavakumar Kuppan demos ‘IronWASP’, an open source platform for Web application security assessment. The talk covered IronWASP’s architecture and how to use it. We also got a glimpse at upcoming features in the pipeline.